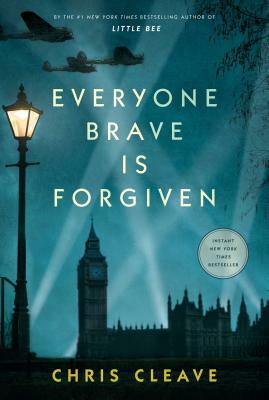 "The London Blitz is cinematically re-imagined in a deeply moving new novel from Chris Cleave. As he did in Little Bee, he places forthright characters in impossible situations in Everyone Brave Is Forgiven,a story set during World War II." "Little Bee will blow you away....In restrained, diamond-hard prose, Cleave alternates between these two characters' points of view as he pulls the threads of their dark -- but often funny -- story tight. What unfolds between them...is both surprising and inevitable, thoroughly satisfying if also heart-rending." "A mesmerizing tour de force: ragged, breathless, full of raw emotion, the blackest of humor and relentless action." "Brilliant...This is a haunting work of art."